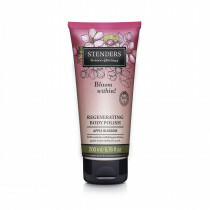 Lightweight formula body milk that gently moisturises your skin leaving it smooth and supple. 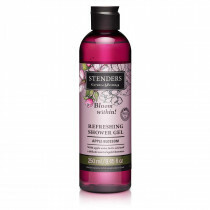 Enriched with the skin toning apple water, refreshing aloe vera and lactic acid to lock in the so-necessary moisture. It instantly melts into your skin, enveloping you with the fresh, so feminine scent of the apple blossoms and evoking the delicacy of the very first spring bloom. After washing, apply a small amount of the body milk onto your body and gently massage it into your skin. 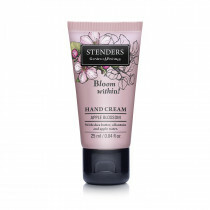 For daily body wash needs use our fragrant Apple blossom shower gel, and the nourishing Apple blossom hand cream will be perfect for daily hand care – handy to take along in your handbag wherever you go.